Lactose intolerance is a painful and socially difficult condition suffered by between 6 and 10 million people in the UK. Nausea, stomach cramps, bloating, wind and diarrhoea are all commonly associated with this condition. Lactose and dairy intolerance is the inability to digest significant amounts of lactose (the major sugar found in milk). It occurs when there is an absence or shortage of the enzyme lactase produced by the cells lining the small intestine. It has been estimated that up to 70% of adults are lactose intolerant. 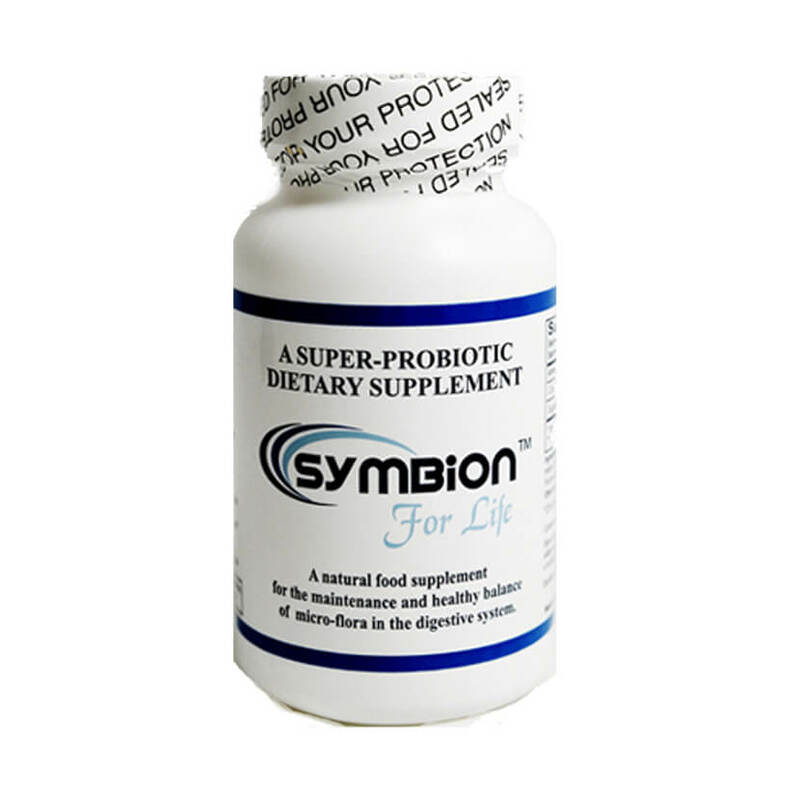 Low levels of digestive enzymes are often related to age and lifestyle. The delicate enzymes in food are destroyed by cooking and high heat processing, so the typical “modern” diet of processed foods puts extra strain on the pancreas and other digestive organs to produce the necessary digestive enzymes. We also tend to produce less digestive enzymes in the pancreas as we age. 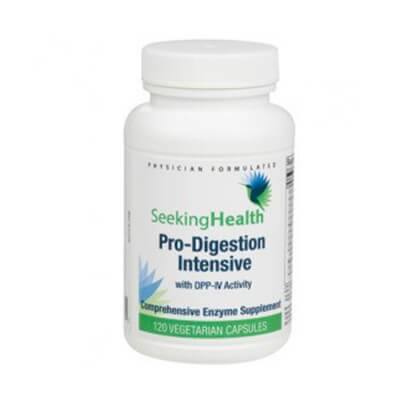 Because of the importance of your digestive health to your immune function, supplementing with digestive enzymes and improving absorption helps promote overall good health. Without lactase, lactose cannot pass through the gut wall into the bloodstream. Lactase breaks the milk sugar into two simpler forms of sugar called glucose and galactose. These are then absorbed into the bloodstream. If there is insufficient lactase in the body, about 30 minutes to two hours after eating dairy people suffer one or more of the distressing symptoms. The accumulation of undigested sugar causes gut bacteria to switch to lactose metabolism, resulting in abdominal symptoms including bloating, flatulence, cramps and sometimes diarrhoea. Any unabsorbed lactose also prevents the colon from reabsorbing water. The severity of symptoms depends on the how much dairy has been eaten and the individual’s dairy tolerance. The incidence of adult lactose intolerance is lowest in the Scandinavian countries (2-5%), and increases the nearer the Equator, with the highest rates found among Australian Aboriginals (85%) and Native Americans (100%). Some people are naturally prone to low levels of lactase, as we produce less as we get older. Others can become lactose intolerant after an injury to the small intestine or certain digestive diseases including Celiac disease, inflammatory bowel disease, and parasitic infections (giardia lamblia). Dairy proteins, particularly casein and beta-lactoglobulin may also be a problem. Diagnosis is by hydrogen breath test. After an overnight fast, 50g of lactose dissolved in water are ingested. If the lactose cannot be digested, enteric bacteria will metabolise it and produce hydrogen. This can then be detected in exhaled breath. If specific lactase and protease enzymes are introduced in a form the body recognises, they can break down the milk sugar and proteins that cause the problem. This allows the person to tolerate dairy products, and not worry about going on a strict exclusion diet, and having to identify alternative sources of calcium. 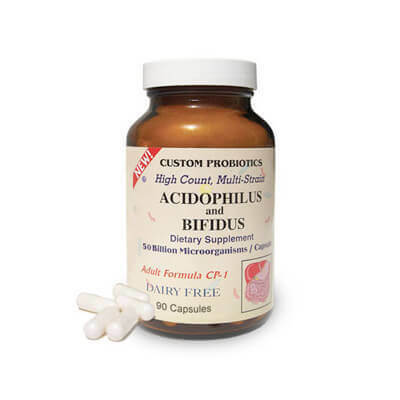 Supplementing with Lactobacillus acidophilus will also improve digestion in those with lactose intolerance. "Glutenase Plus - the solution"
"Thank you for this product! At last, after several years of suffering wheat intolerance, I can enjoy bread without any ill effects at all!" "I wish I had discovered your products 10 years ago!" "Please could you post my capsules urgently, as I have none left. I rely on them, they are an amazing product." "Thank you for the Glutenase. Finally something that works! It was like magic. " 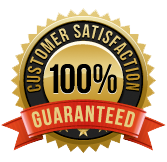 "I am very pleased with the Glutenase Plus. Finally I can eat products with wheat in the ingredients"